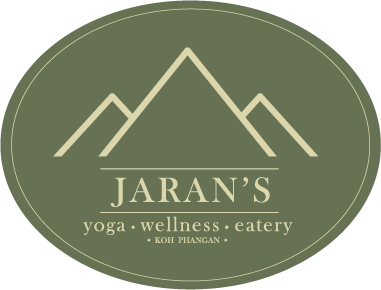 Jaran’s Yoga, Wellness and Eatery, a multi-faceted tropical oasis cultivating health, wellness, sustainability and community located in the heart of Koh Phangan. 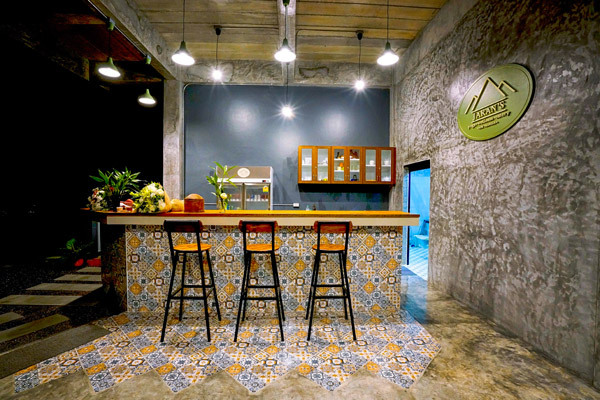 Jaran’s brings together yoga & lifestyle, a workspace with a healthy eatery and a new community base. 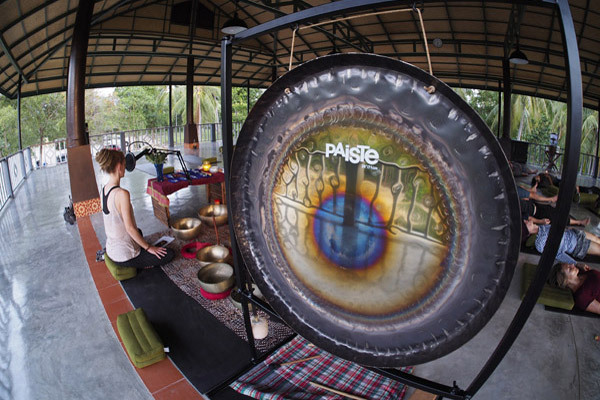 Jaran’s Koh Phangan believes the good life begins with a balance of the mind, body and spirit. Whether you are looking to deepen your yoga practice, or simply begin your path to renewal and rediscovery, you will find an abundance of ways to explore your path here at Jaran’s. We offer an extensive programme in our tranquil upper storey open-air yoga shala with panoramic mountainous views. Explore a variety of insightful daily yoga classes, yoga retreat Thailand, holistic wellness treatments, workshops and specialty events. We at Jaran’s are committed to inspire, facilitate and nurture your yoga practice and wellbeing with heart-centred intention. We acknowledge that true happiness stems from a deep sense of integrity with our bodies, with each other, and with the earth. Jaran’s is our holistic home and we invite you to join us, enjoy, and become a part of this tropical haven. Thai family run and owned providing a more personal and homely atmosphere, and a strong Thai community base. Enjoy social events with dance, live music, movies and healthy cuisine. Enjoy breath-taking panoramic mountainous views during your yoga practice in our premier upper floor yoga shala to make your experience truly unforgettable. As well as our range of daily yoga classes, we hold weekly and special events to relax, unwind and create community. Enjoy social events and gatherings in our Live Venue and Eatery amongst nature providing plant-based cuisine, ambient music and a homely atmosphere. Our yoga and meditation retreats will inspire you to promote a healthier lifestyle. Immerse in yoga and meditation, affiliated with some of the most luxurious accommodations on the island our retreats will energize and rejuvenate you. We welcome the local and international community to the Jaran family.